Connect with our Fitness Center Director. Exercise for your good health. 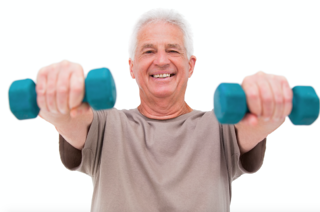 Within Walker Methodist Fitness Centers you will find programs and classes that are specifically designed for older adults, and our fitness professionals, instructors and counselors will help you find safe and effective exercise options that will help you meet your goals. Many fitness opportunities are available, including popular group exercise classes, state-of-the-art exercise equipment, personal training, nutrition counseling and much more. Learn more about our fitness centers by filling out the form.